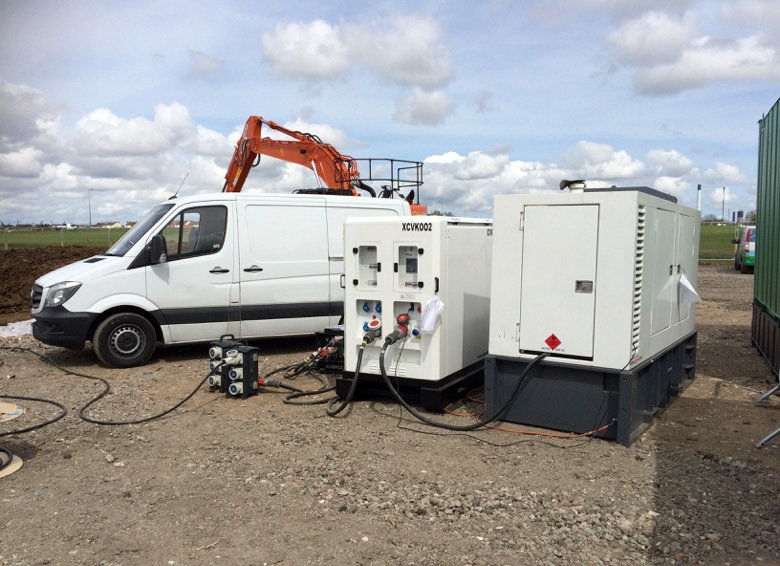 We offer an alternative to just running a diesel generator. 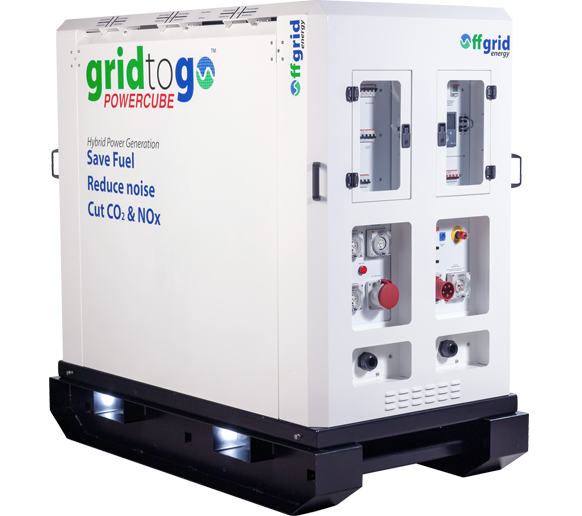 Our hybrid power solutions offer a cleaner, low carbon and noise reducing alternative. 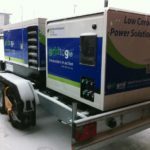 In some cases, eliminate a diesel generator altogether for truly clean, silent and carbon free power. 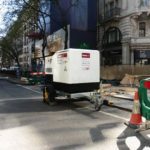 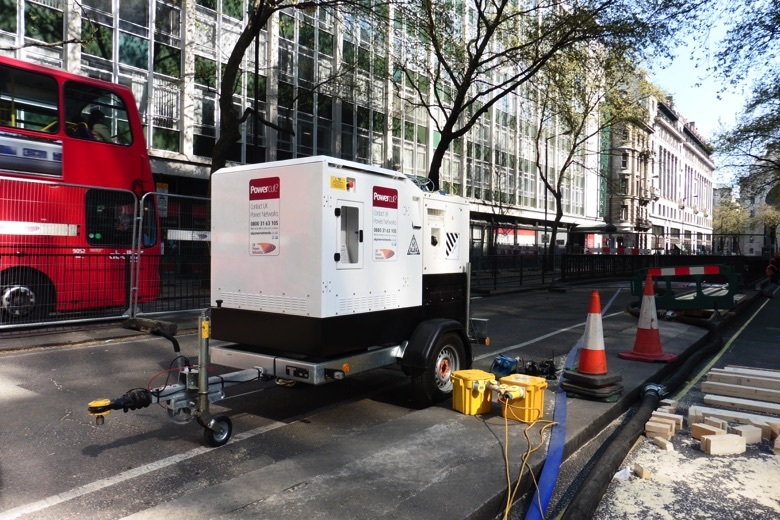 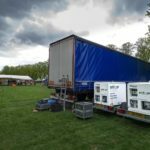 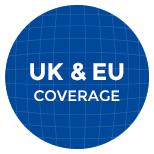 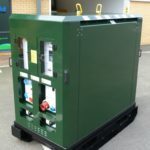 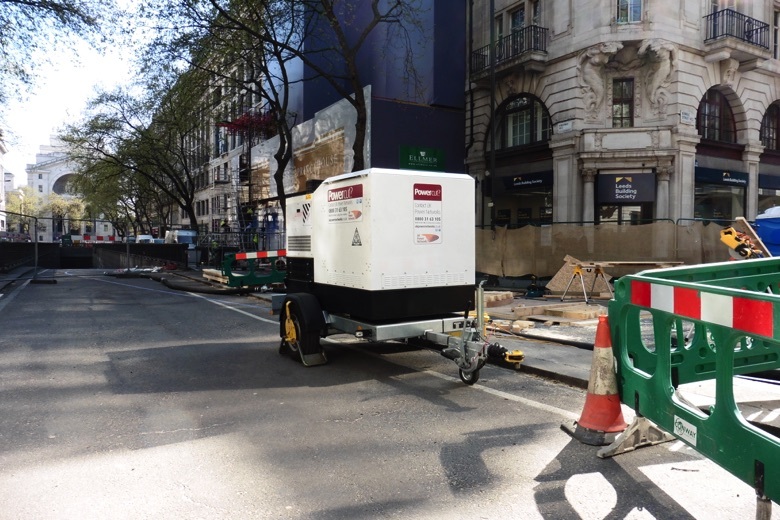 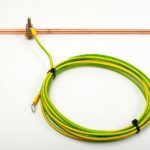 Ideal for all temporary applications including construction, events, utilities, remote power and telecommunications amongst many others. 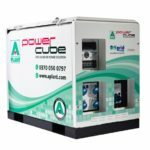 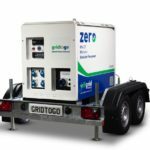 Save money through lower fuel consumption, fewer refilling visits, less generator servicing and use of smaller generators. 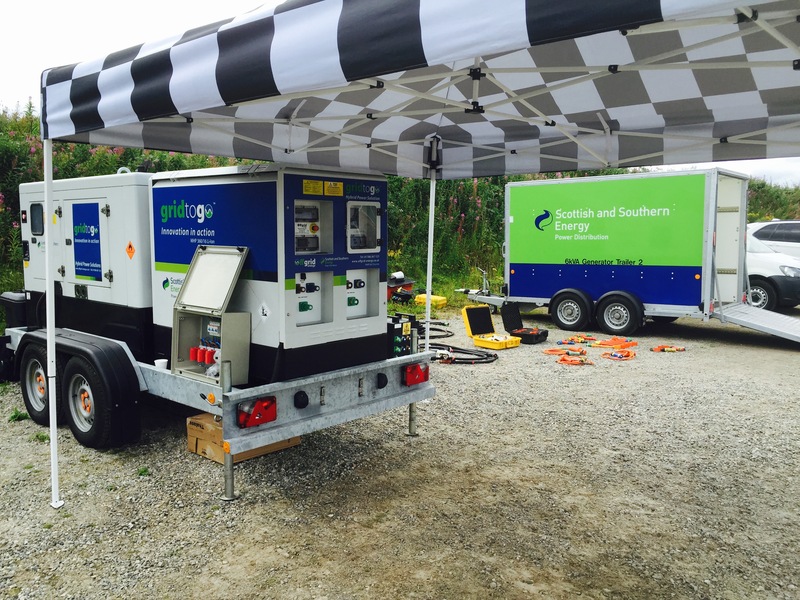 Savings outweigh additional equipment costs. 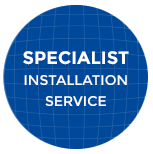 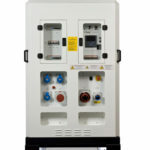 Save as much as £500 per week on a typical 100kVA installation. 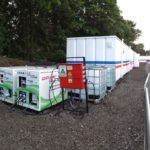 installation on a construction site can save the equivalent in CO2 as taking over 50 family cars off the road. 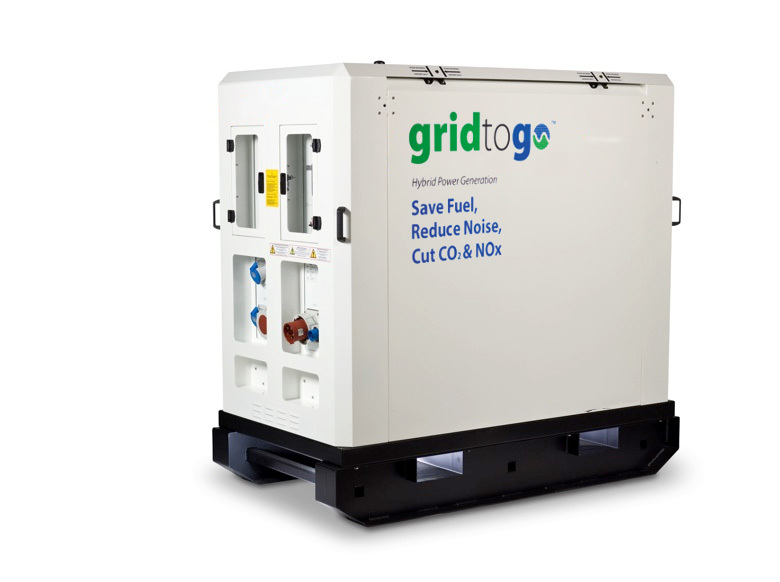 Making your generator work more efficiently means less fuel consumed, lower CO2, saves money and means fewer road trips to refuel. 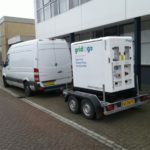 That, in turn means less pollution and cost savings. 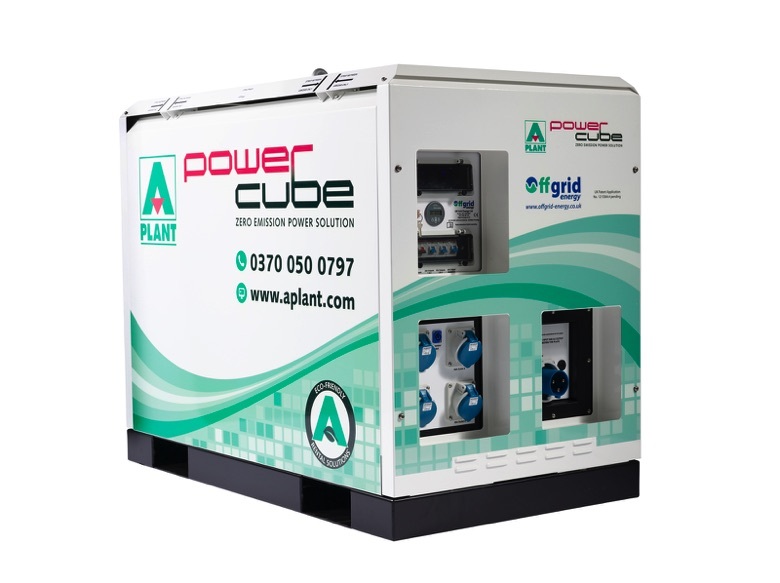 In some cases you can eliminate the need for a generator altogether so no fuel, no noise and no pollution or carbon emissions; just clean, silent power! 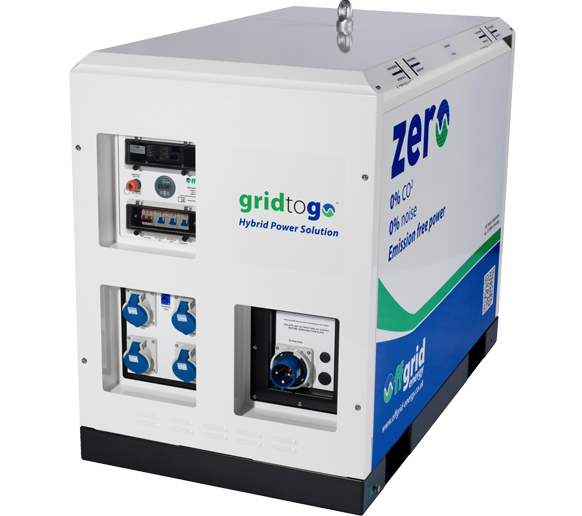 By making generators work more efficiently, in some cases eliminating a generator altogether, you reduce or eliminate the amount of diesel burned. 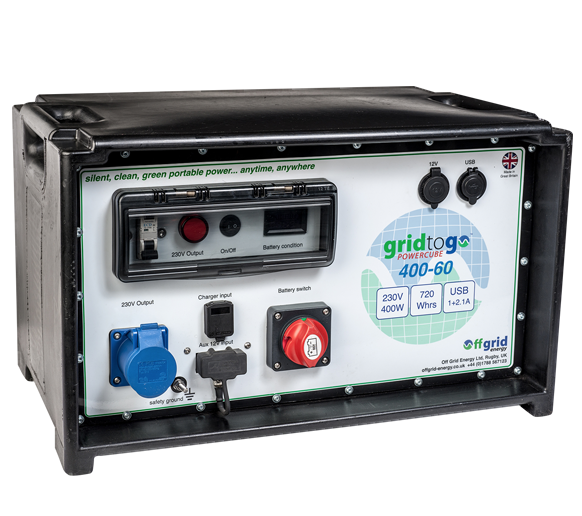 This means significant impact on pollution. Significant Air Quality improvement is achieved with reduction in NOx, hydrocarbons, carbon monoxide and black particulates as well as substantially lower carbon footprint; all helping to make the air cleaner and reduce impact on global warming. 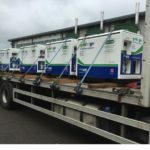 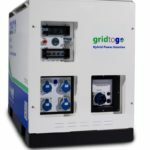 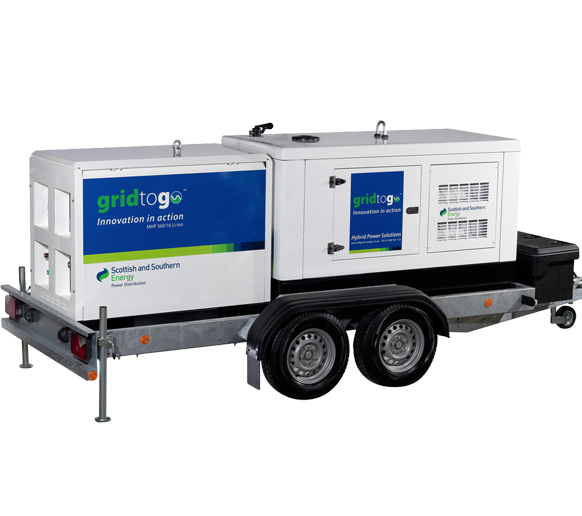 By eliminating the need for a generator altogether or significantly reducing running hours, you will reduce or eliminate the noise of a diesel generator. 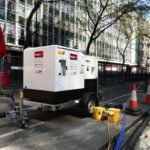 Modern generators have good sound reduction but nothing compared to the true sound of silence! 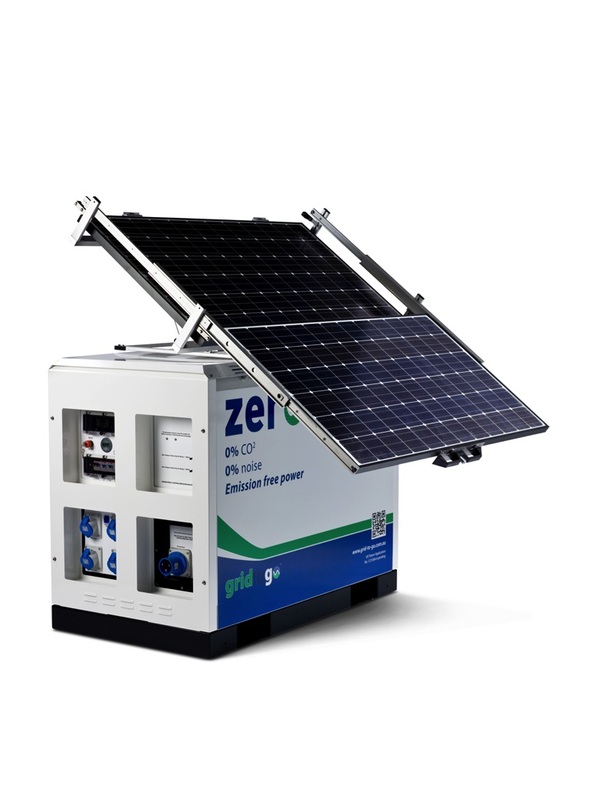 Now you can have 24/7 power without the noise of a generator. 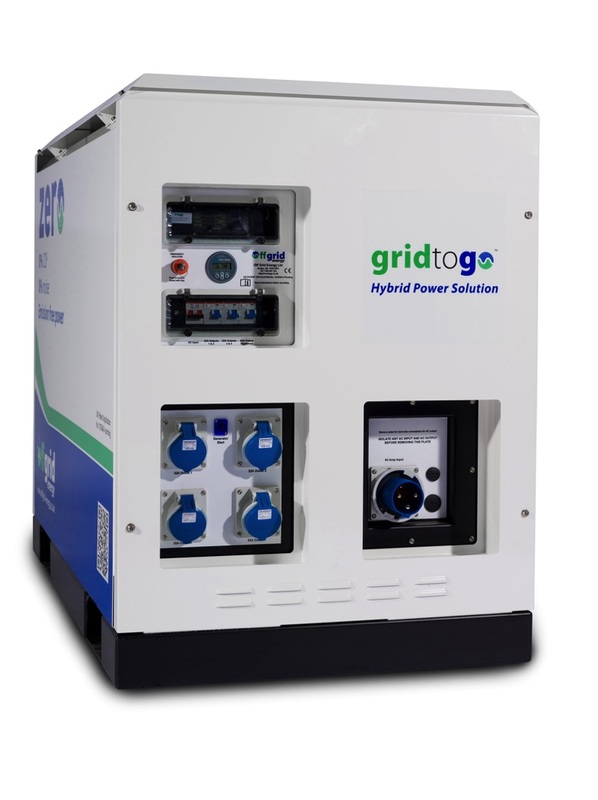 Hybrid power is about using multiple energy resources to deliver the power you need in a smart and efficient way. 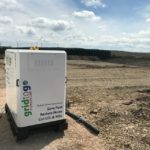 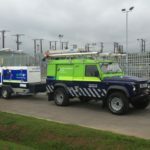 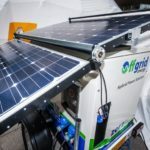 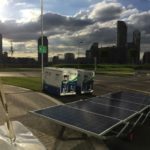 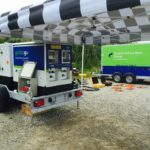 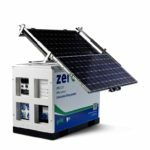 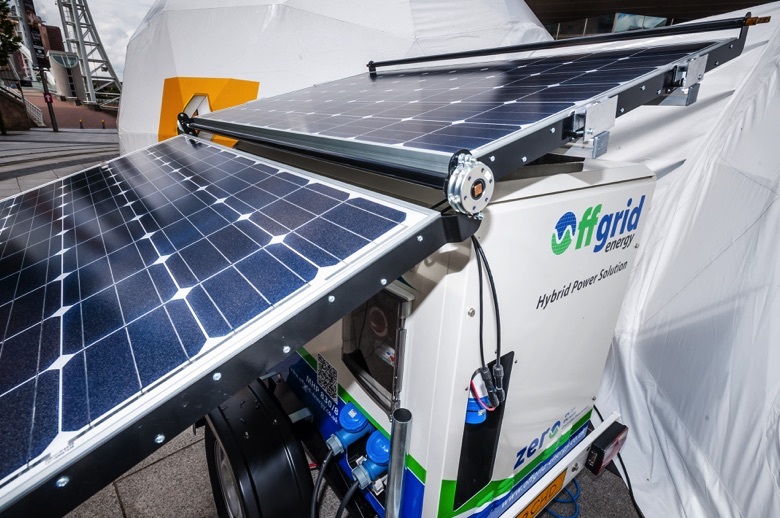 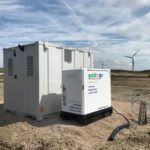 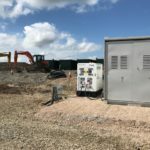 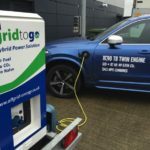 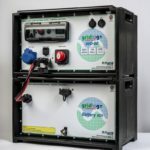 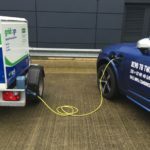 We use high power, high efficiency energy storage technology (smart batteries) as an alternative means of providing electricity in temporary or remote locations rather than just burning through gallons of diesel. 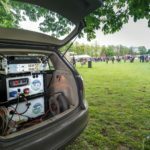 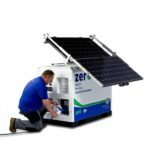 Our technology can be used on it’s own or together with renewable energy sources (such as solar PV) to recharge the battery and so no need for a generator at all. 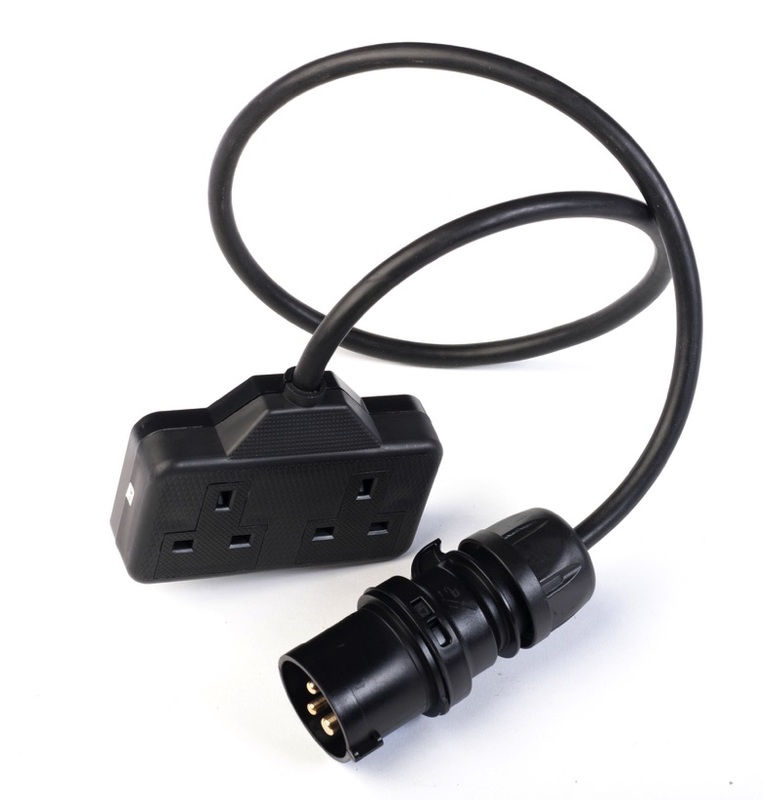 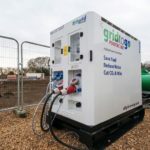 Sometimes you will have access to a mains power connection but it’s capacity is not enough for your needs. 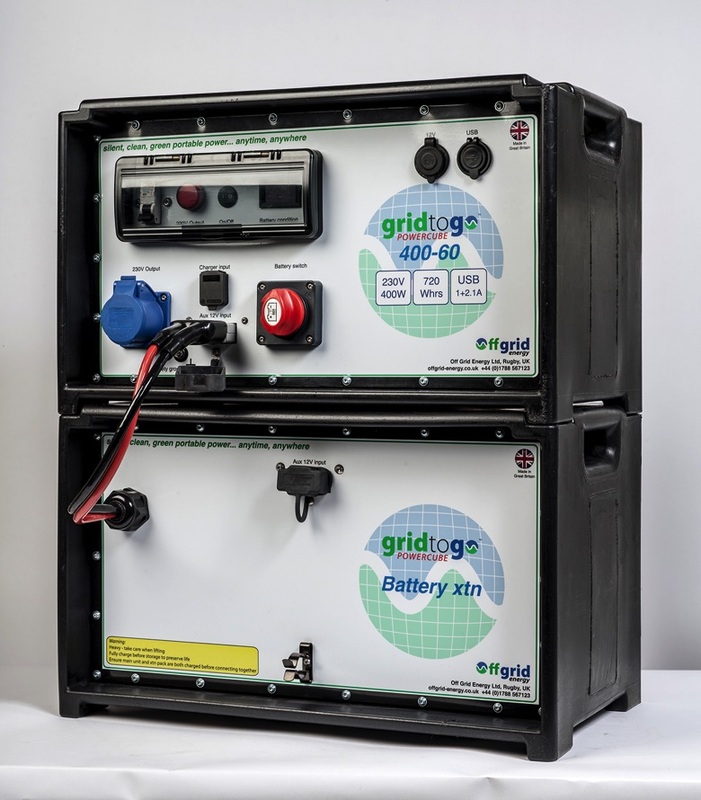 In this case we can use the battery to top things up when power demand is high. 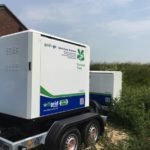 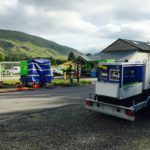 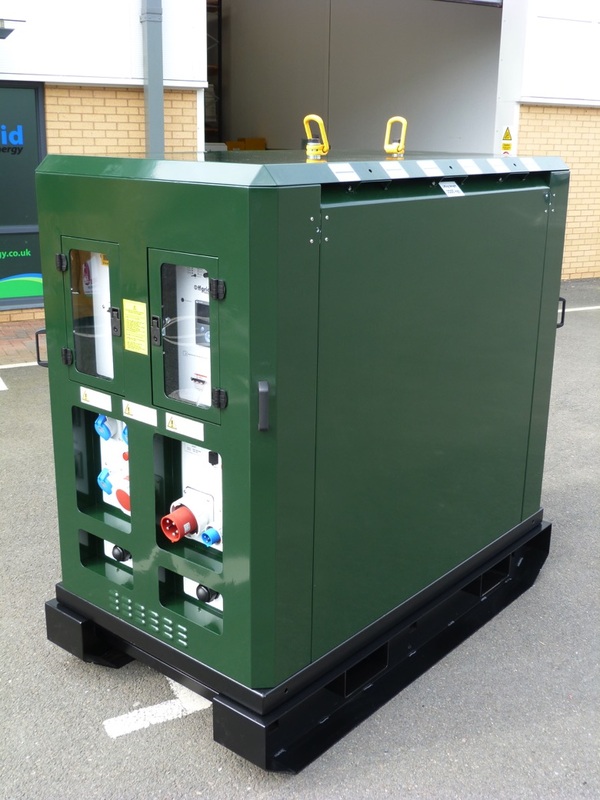 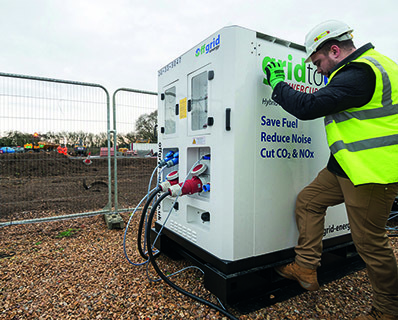 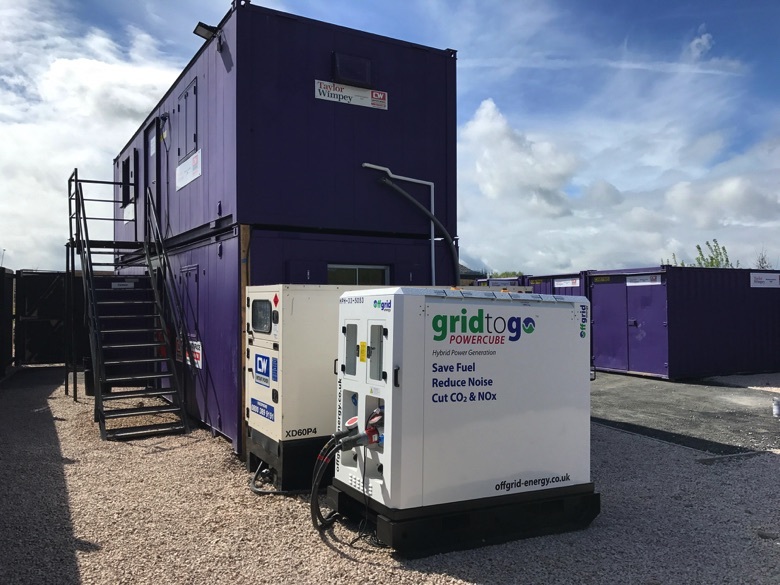 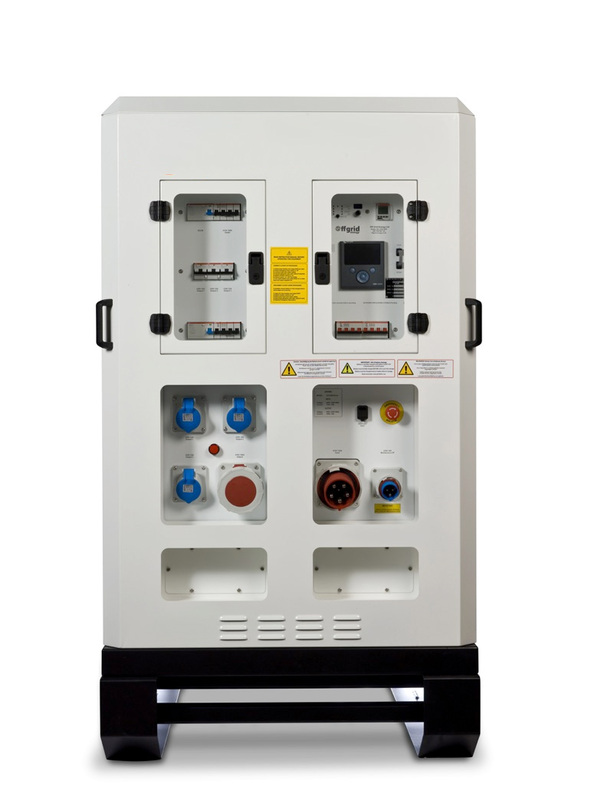 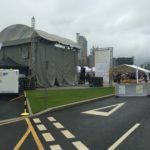 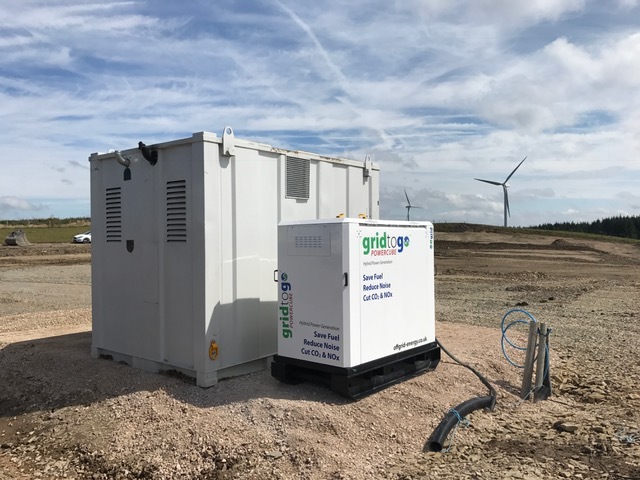 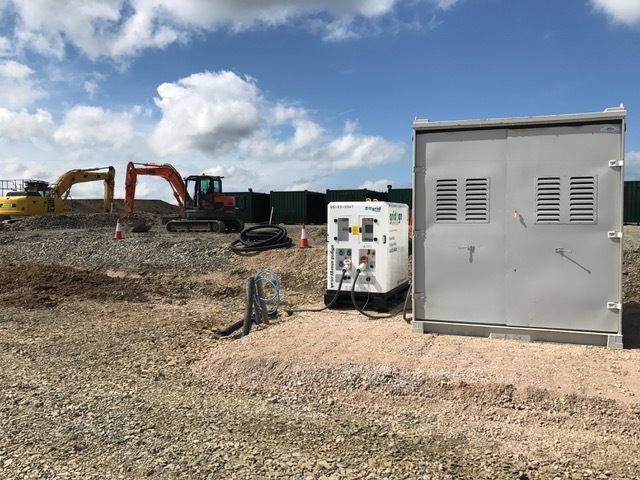 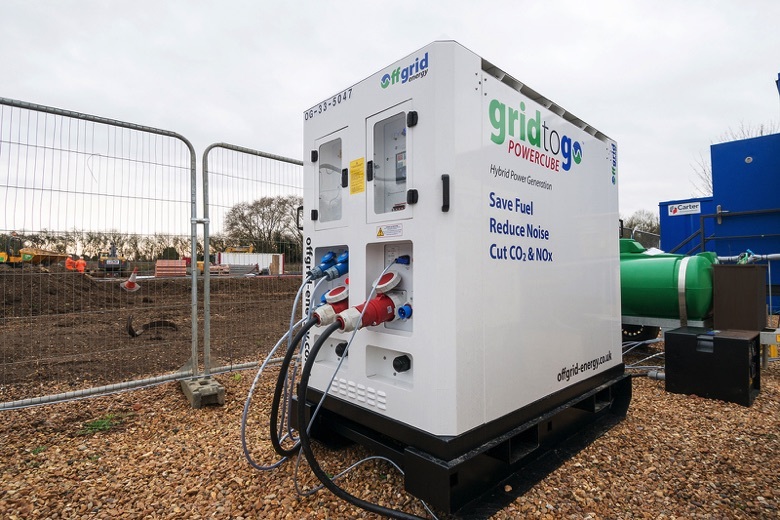 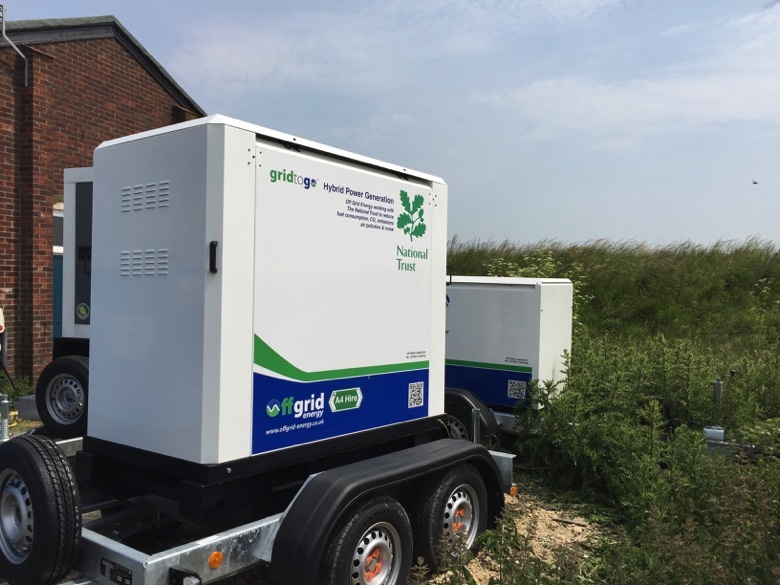 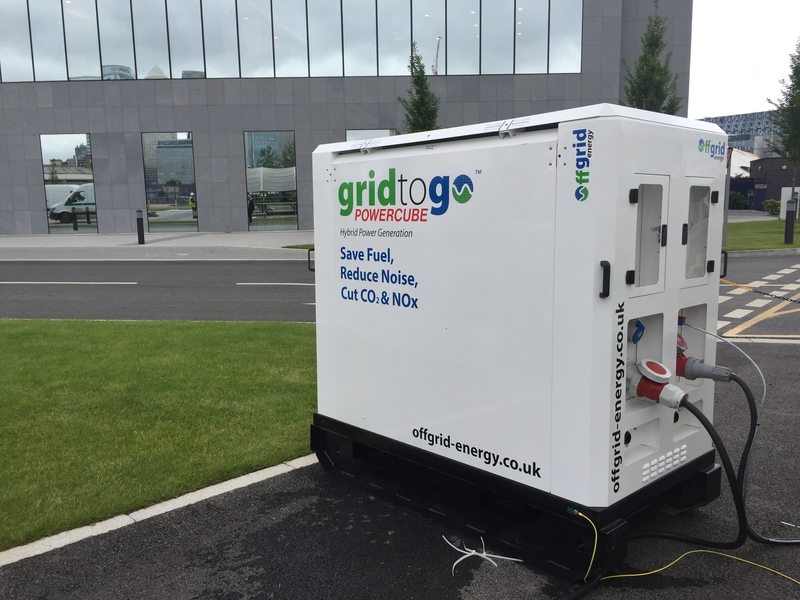 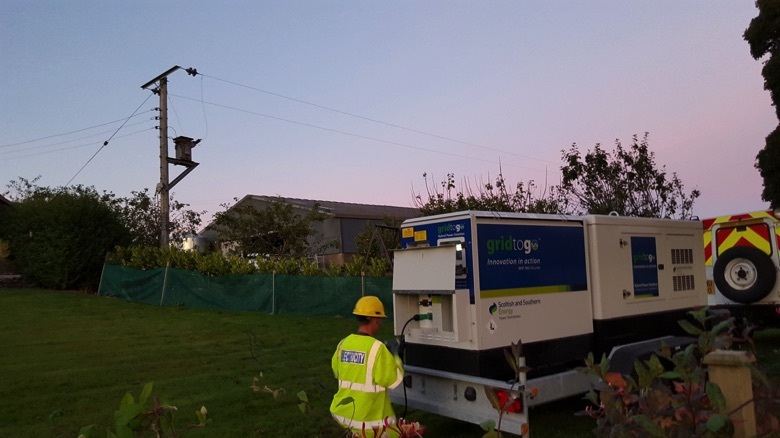 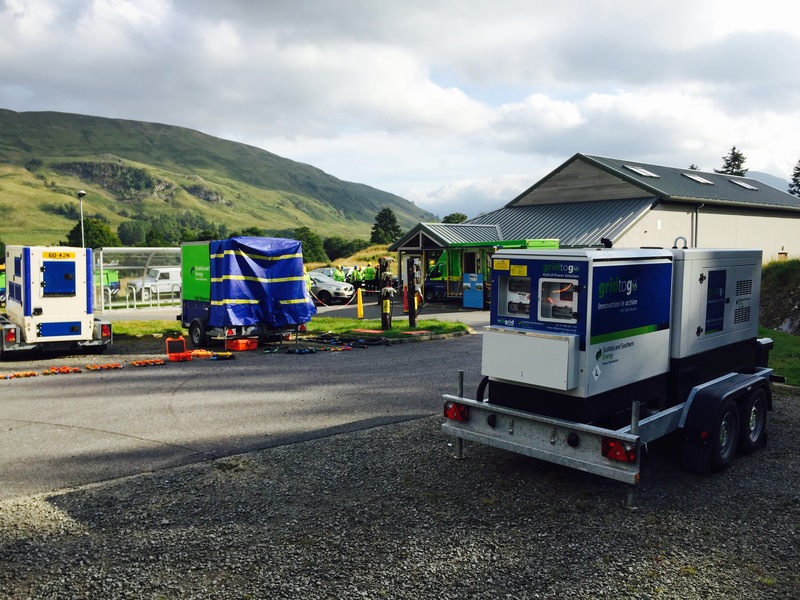 When there is no mains and your power needs are more substantial, our technology can work with any conventional generator and achieve efficiency optimisation and turn the generator off when your power needs are low. 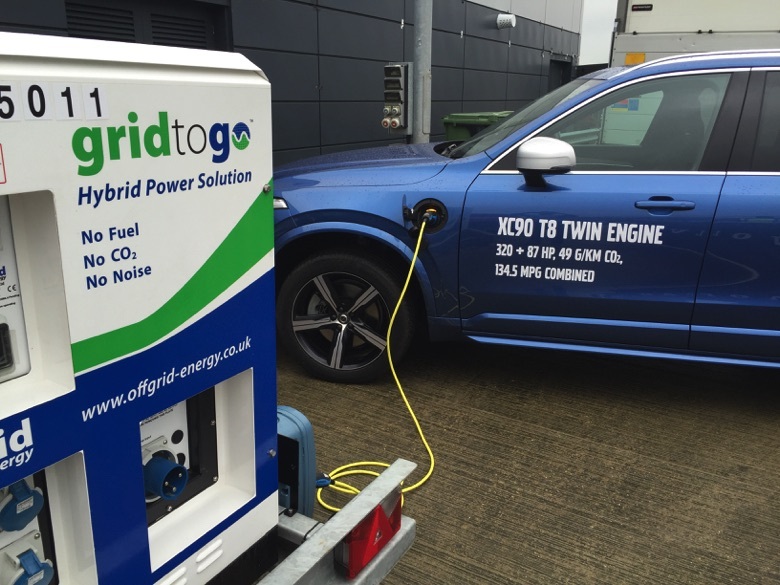 Just as for a hybrid vehicle, our solutions reduce your dependence on running a dirty diesel engine in order to generate power. 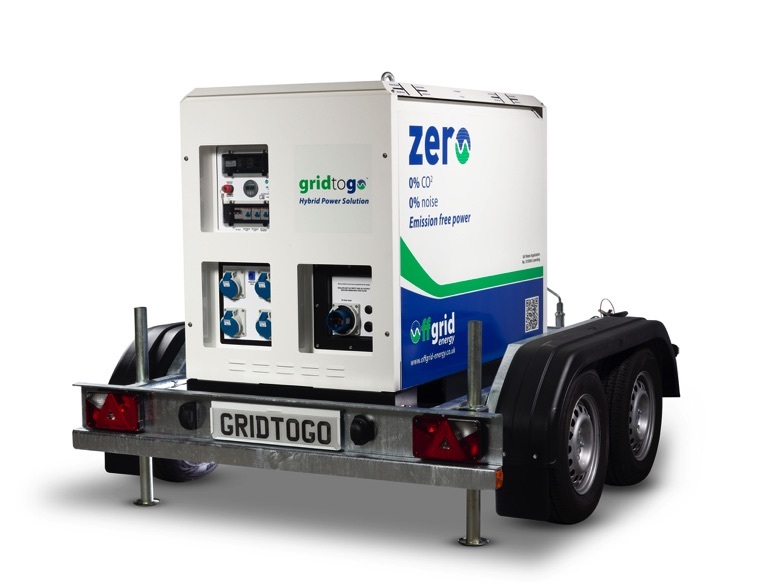 In many cases you can eliminate the need for a generator altogether so there is no noise, no pollution and no fuel. 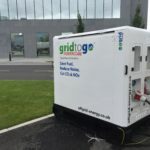 It is worth saying as a foot-note that not all circumstances suit hybrid solutions. 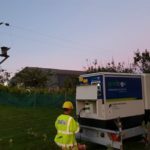 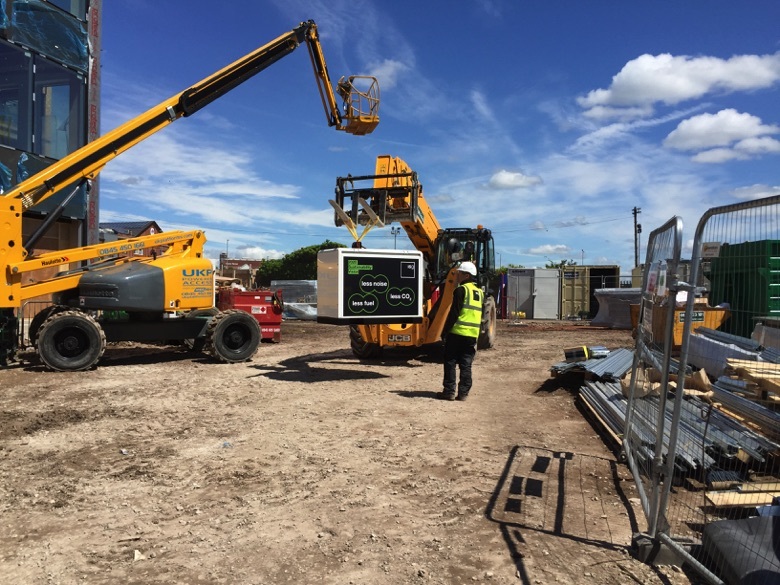 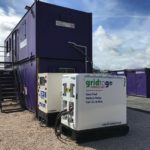 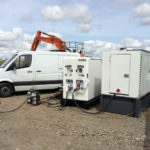 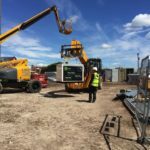 If you’re looking to power the Blackpool Illuminations a well sized, efficiently loaded generator is likely to be the best option and we’d be happy to help you with that too. 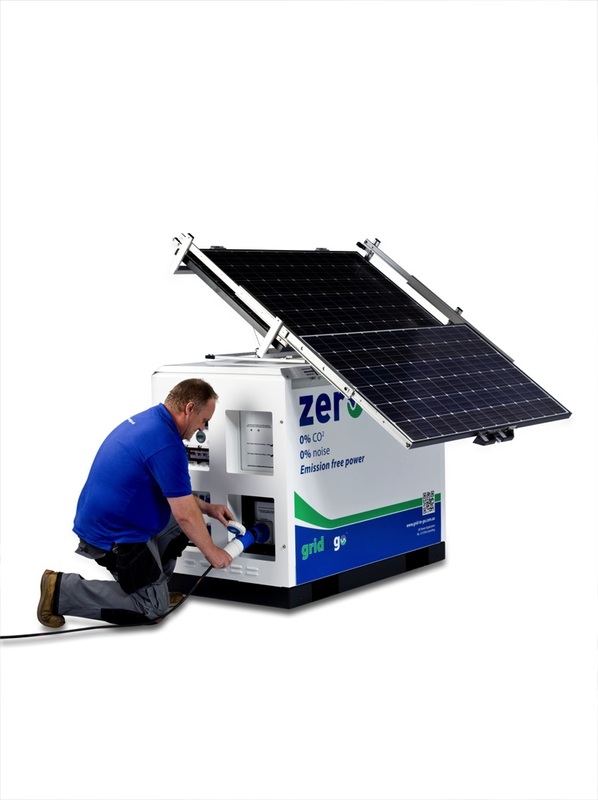 the cleanest, most efficient way but without costing you more money. 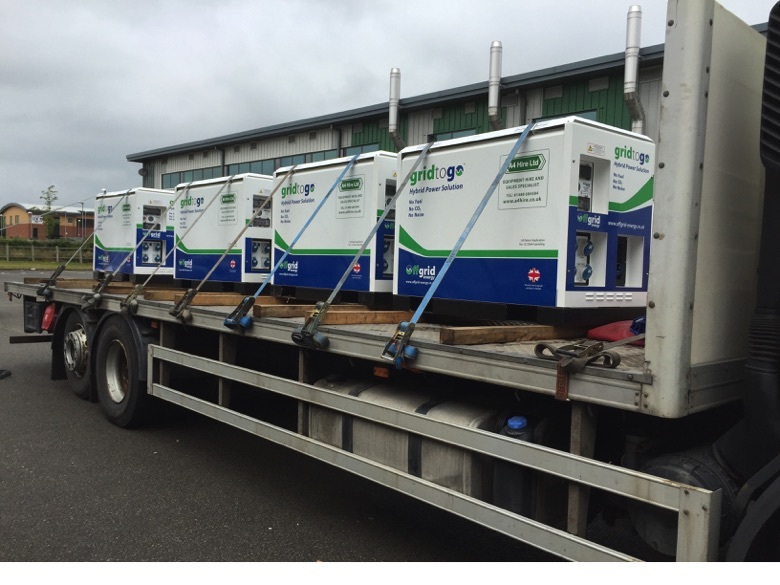 That’s what we deliver. 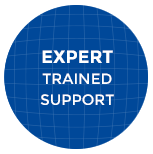 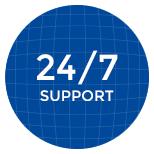 We understand power and how you use it; we will show you what you use via our 24/7 monitoring platform and will work with you to achieve the best savings and the lowest emissions possible. 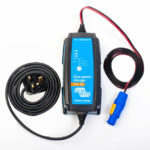 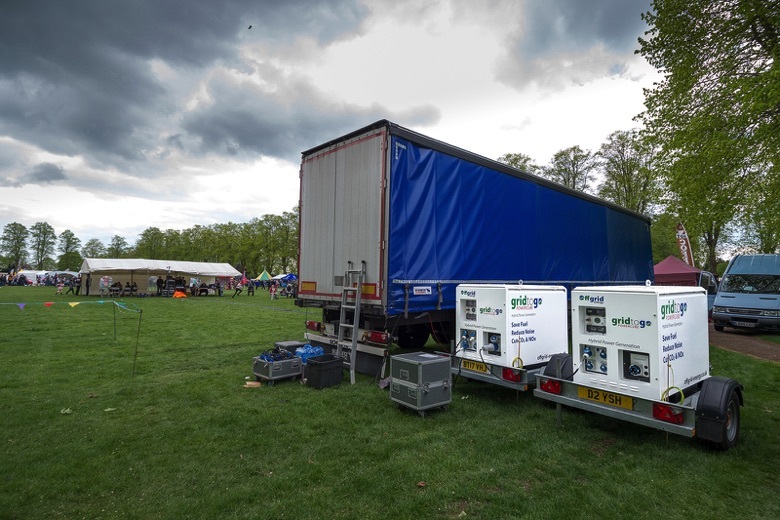 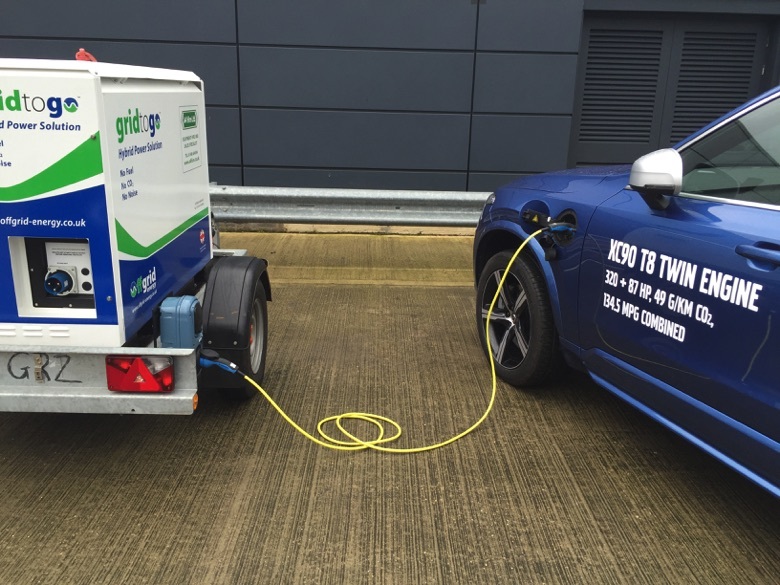 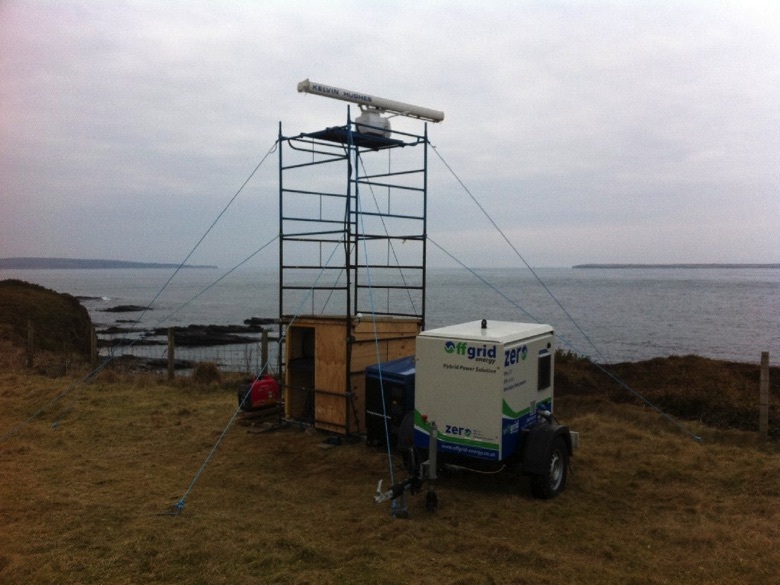 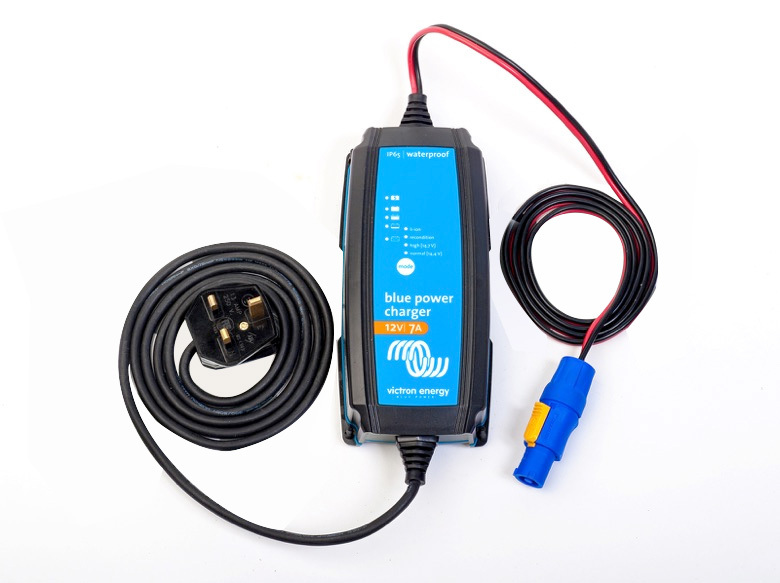 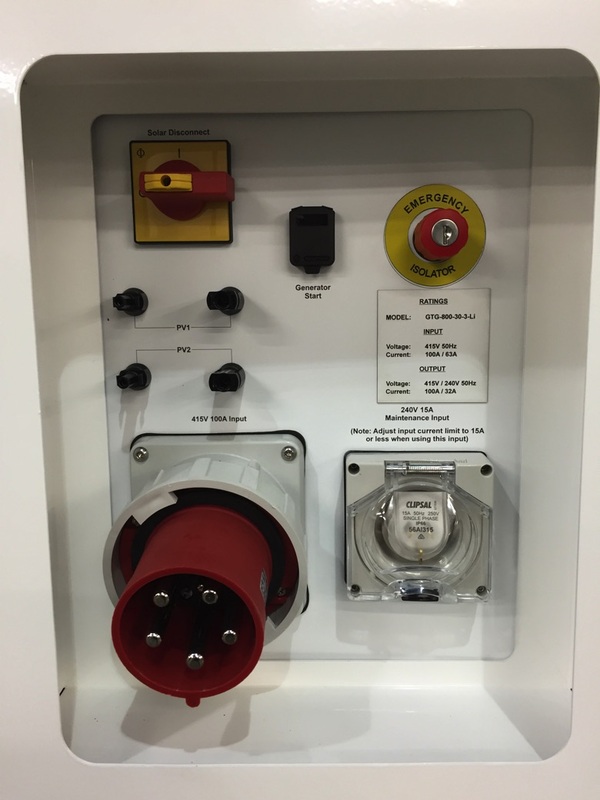 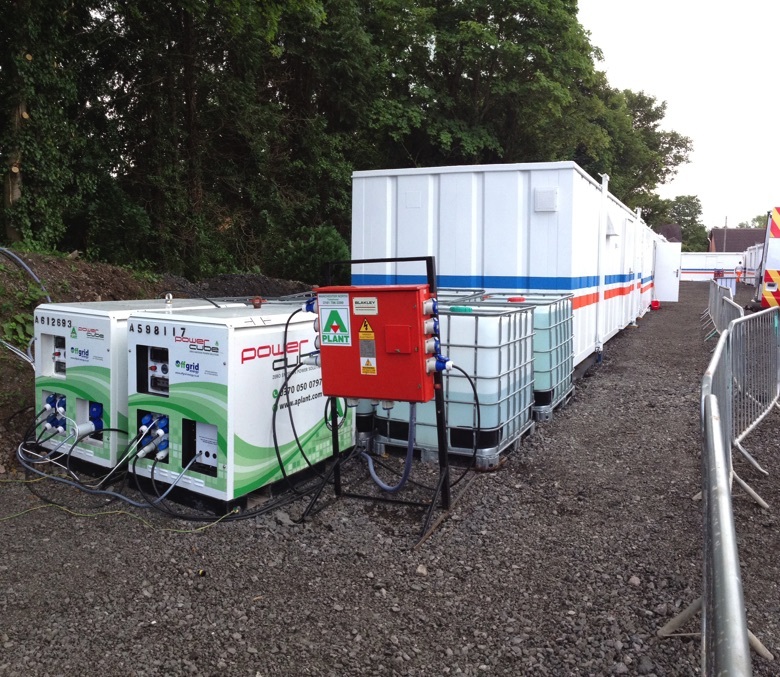 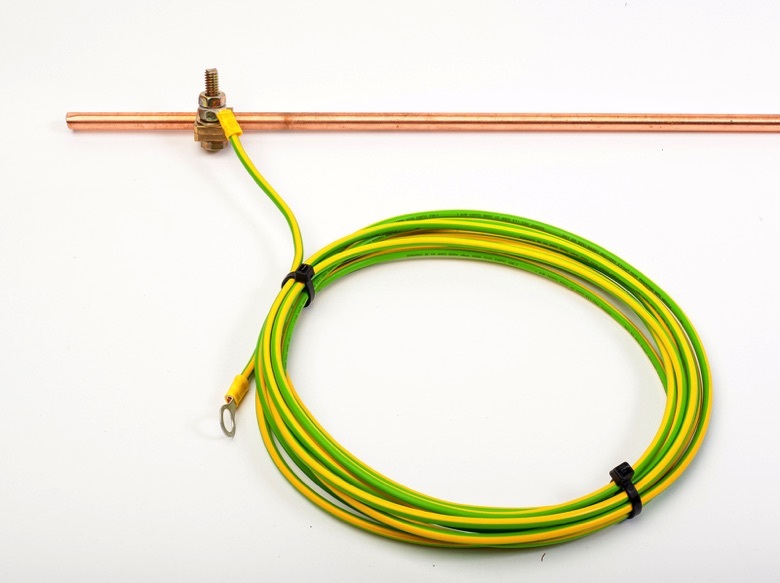 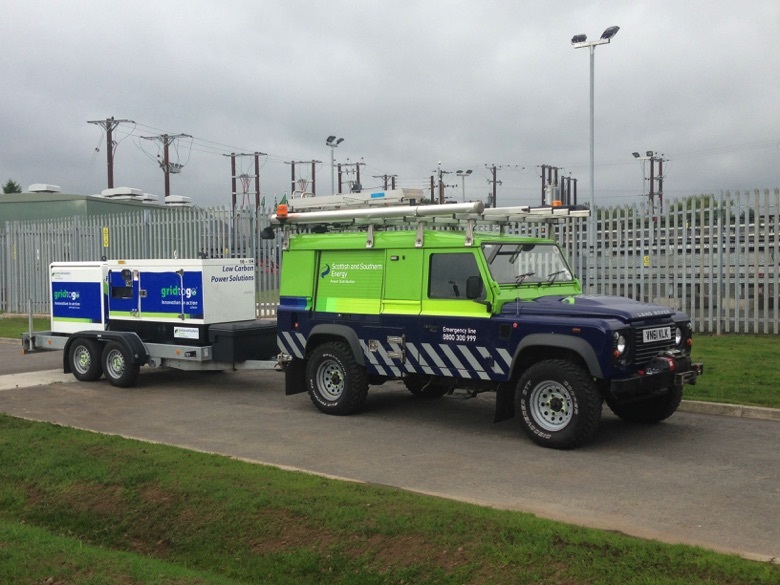 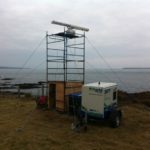 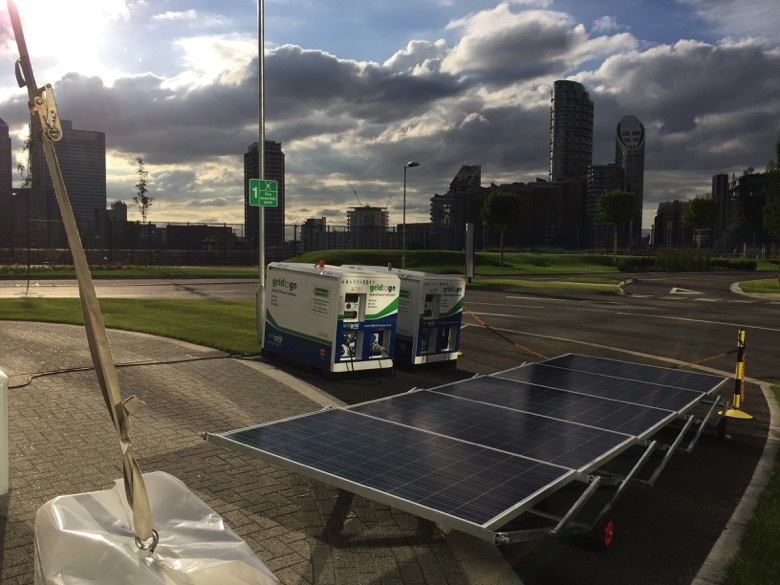 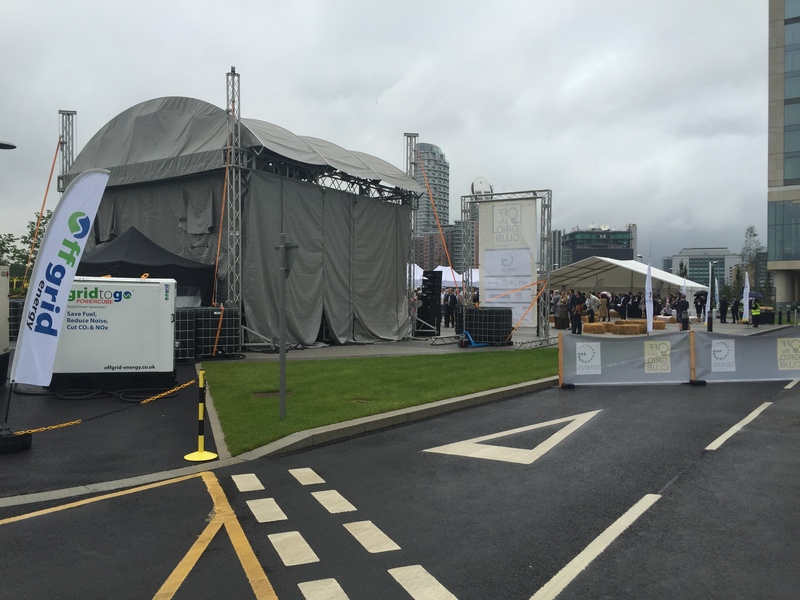 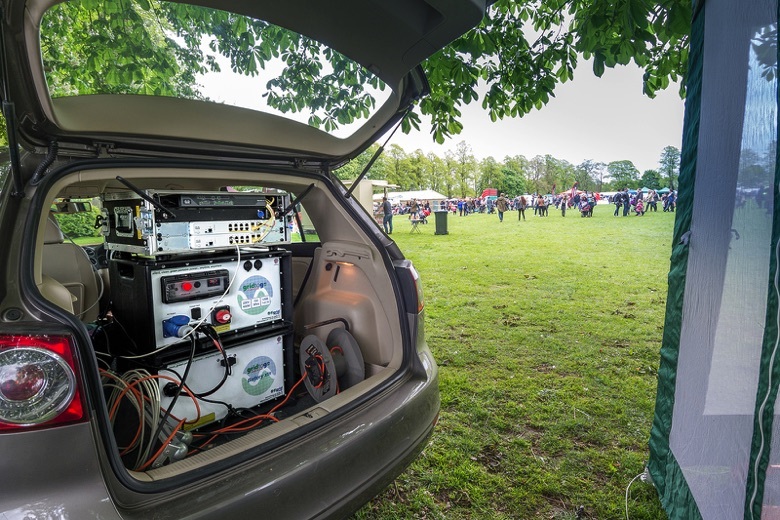 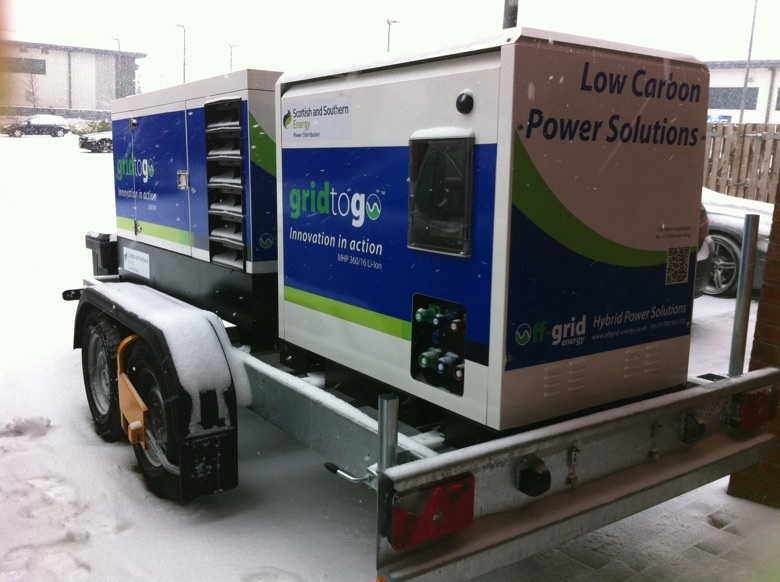 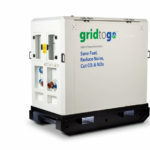 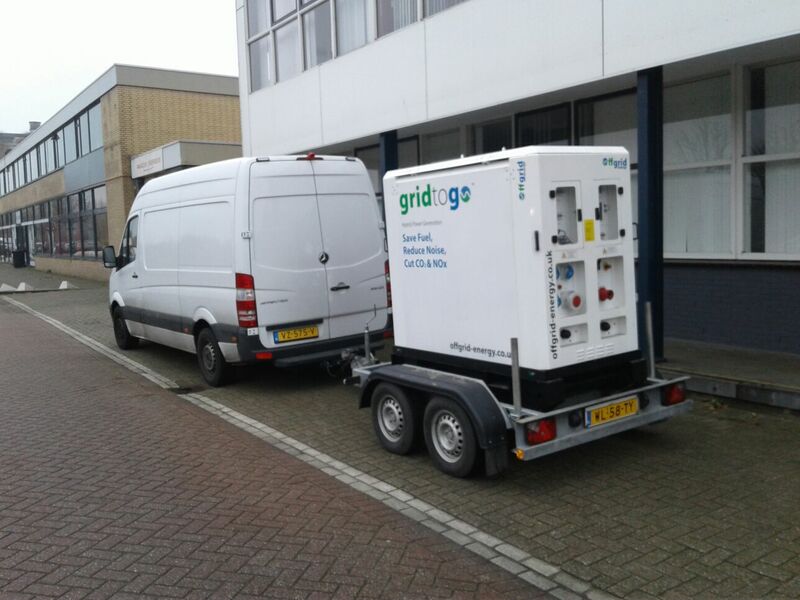 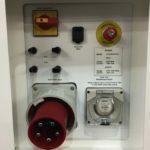 “‘Really pleased there is an innovative Hybrid solution to temporary power that works.